A loan of $525 helped to buy grocery goods. Sarmila is 32 years old. In 2008, she established her grocery store business. 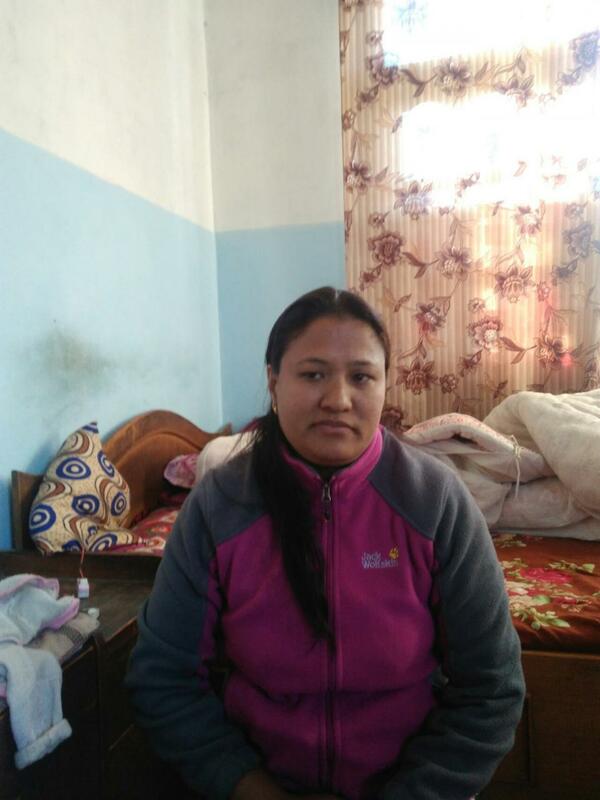 She has already received and successfully repaid six loans from Patan BPW and used her most recent loan to buy grocery goods for her business. In the future, She plans to uplift the economic condition of her family. She thanks you for your support. It provides business and financial training to female small business owners. This loan was administered by Kiva's Field Partner, Patan Business and Professional Women. BPW Patan became Kiva's first Field Partner in Nepal in 2007. BPW Patan is continuing to operate after the serious earthquake which took place in Nepal in April 2015. Given the difficult circumstances borrowers and partners face post-natural disasters, these loans may therefore carry additional risk. BPW Patan operates throughout the Kathmandu Valley, offering microcredit, business training, and literacy classes to low-income women in both urban and rural areas. BPW Patan uses a group lending methodology, which not only allows women without collateral to access finance, but also provides members with a valuable support system. In addition to providing economic opportunities to its clients, BPW Patan seeks to empower Nepali women within their homes and communities. For more information about BPW Patan, visit the BPW Patan Partner Page and keep an eye out for new loans and borrower updates. Also, please consider joining the BPW Patan Lending Team to show your support. BPW Patan specifically operates in areas where poverty levels are very high and no other banks, financial institutions or NGOs provide microfinance services. One of the organization’s main challenges is mobilizing credit in a sustainable manner from various sources to meet the demand for micro-finance. When BPW became a Kiva partner in 2007, Kiva provided crucial funding during a particularly challenging time for the organization. As BPW has grown and flourished during the last four years, Kiva loans continue to enable women borrowers in Nepal to move beyond subsistence agriculture and earn much-needed cash income throughout the year. In addition to offering microcredit and business training programs to its clients, BPW Patan seeks to empower Nepali women within the home and community through a healthy local governance structure that promotes leadership and encourages women to voice their opinions.